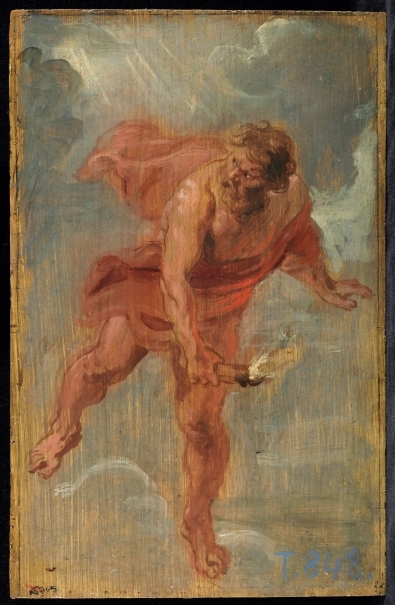 With Meta-painting, the Museo del Prado is offering a new approach to its collection in the latest in a series of exhibitions that began in 2010 with Rubens and continued with Captive Beauty (2013) and Goya in Madrid (2014). This series has aimed to offer visitors the chance to reflect on the Museum’s own collections and to look at its works in a new context which encourages different interpretations. 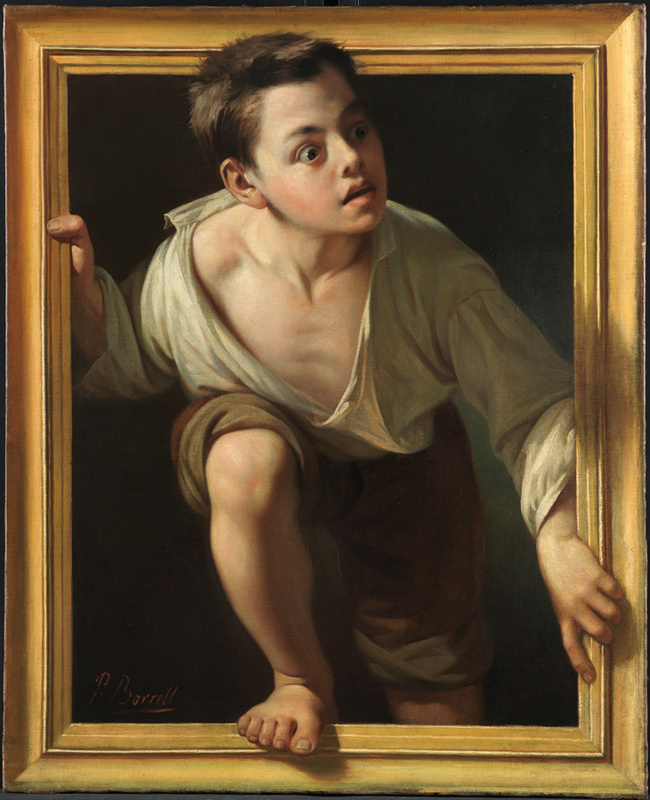 Meta-painting proposes a journey that begins with mythological and religious narratives on the origins of artistic activity at the dawn of the modern age and concludes in 1819, the year of the Prado’s foundation. The exhibition thus also celebrates the 197th anniversary of the Museum’s founding as a temple of the arts, signifying their full acceptance as disciplines of social utility. 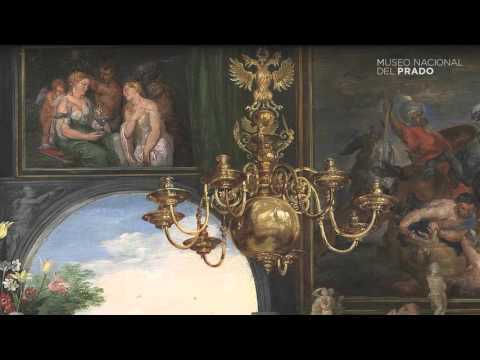 Two aspects central to the Prado – the Spanish royal collections and Spanish art – provide the context for the exhibition’s structure. 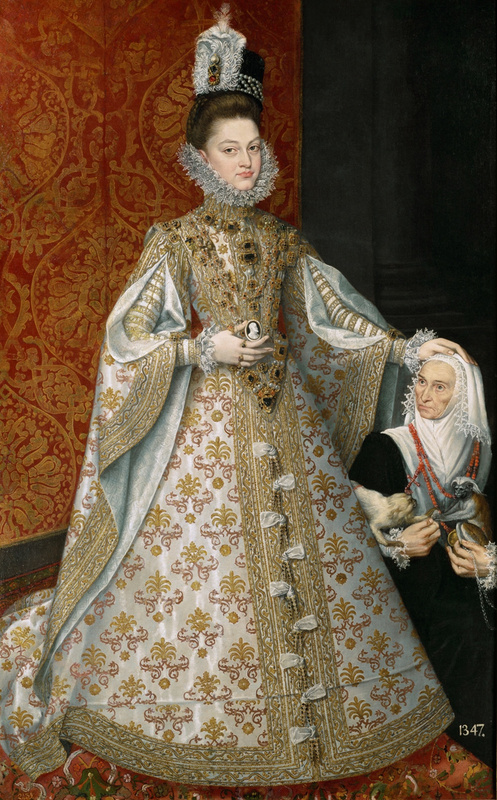 Furthermore, these are two inseparable terms, given that the evolution of Spanish art was determined by the existence of the royal collections. The survey offered by the exhibition is a wide-ranging and varied one, including paintings, drawings, prints, books, medals, examples of the decorative arts and sculptures. 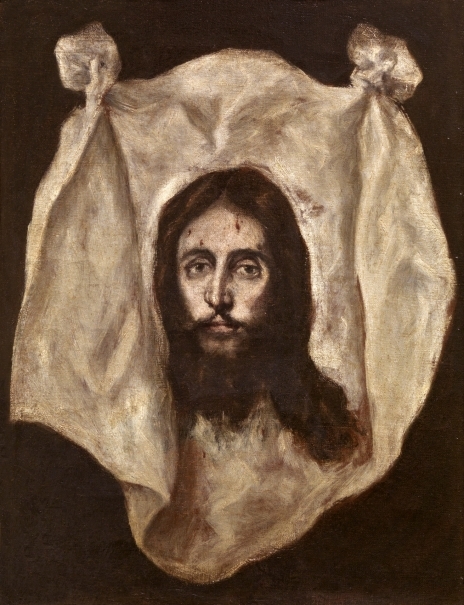 Twenty-two of these works have been loaned by eighteen museums and collections, including the Fundación Casa de Alba, the National Gallery in London, the Museo de Bellas Artes in Seville, the Banco de España and the Museo de la Real Academia de Bellas Arts de San Fernando in Madrid. 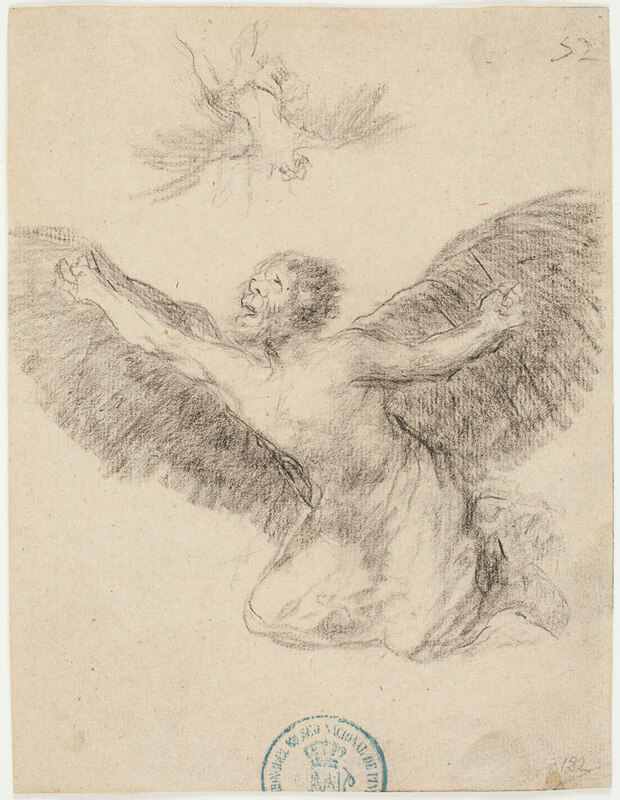 All the 137 works in the exhibition refer to art or to images, either as self-portraits of creators such as Titian, Murillo, Bernini and Goya; or because they include other paintings and sculptures, such as Saint Benedict destroying Idols by Ricci and Arachne by Rubens; or because they analyse issues relating to the definition of art and its history, such as José García Hidalgo’s book Principles for studying the very noble and royal art of painting […] and Goya’s Portrait of Jovellanos. The exhibition’s “journey” is divided into different phases. 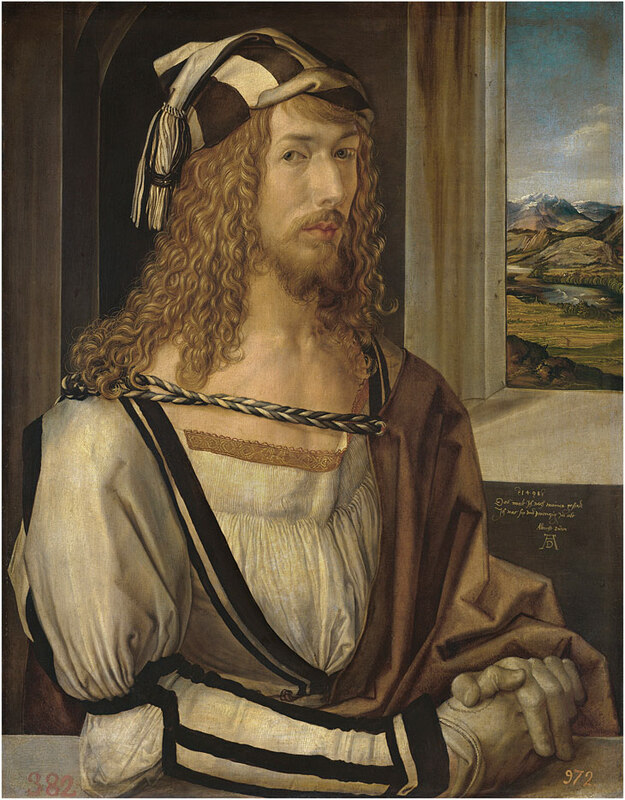 Fifteen sections focus on the relationship between art, the artist and society, each one of which looks at a specific issue, among them: the powers attributed to religious images; the role played by the “painting within the painting”; artists’ attempts to break through the pictorial space and continue it towards the viewer; the origins and practice of the idea of artistic tradition; portraits and self-portraits of artists; places for the creation and collecting of art; the origin of the modern concept of art history; the subjectivity that emerged in self-portraits from the Enlightenment onwards; and the importance of the concepts of love, death and fame in the modern artistic discourse. 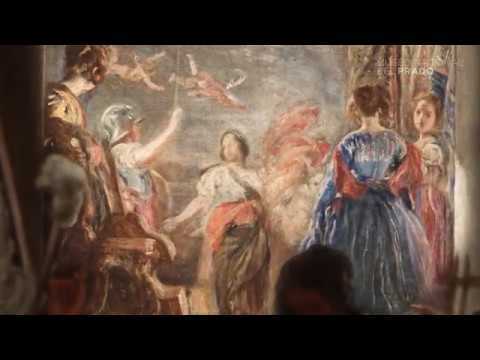 The exhibition also represents a tribute by the Museo del Prado to Cervantes on the 400th anniversary of his death as it includes a section on Don Quixote as one of the great examples of self-referential literature, juxtaposed with Las Meninas. 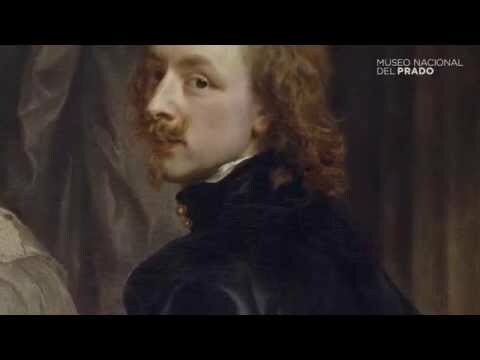 Thus, just as Cervantes’ text is a “novel within a novel” so Velázquez’s painting is a “painting on painting” in which the artist not only depicts himself painting but which involves various important issues regarding the potential of the art of painting and the role of the painter. Las Meninas will remain in Room 12 of the Villanueva Building where it is habitually displayed but it is present in the exhibition through a modern facsimile of part of Laurent’s graphoscope which is displayed alongside editions of the two parts of Don Quixote, reminding visitors that these two masterpieces of the Spanish Golden Age are both reference points in the history of meta-fiction. 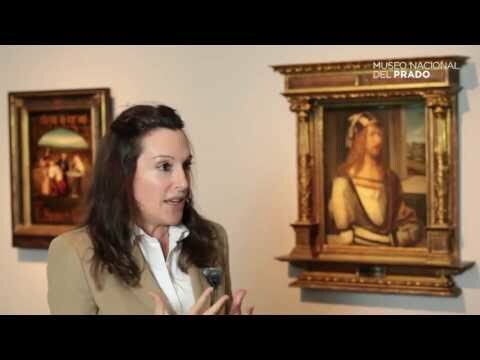 Javier Portús, Chief Curator of Spanish painting (up to 1700) at the Museo Nacional del Prado. 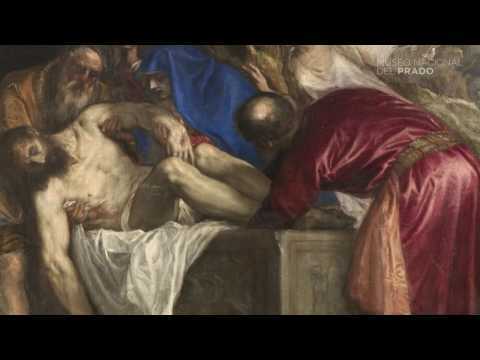 In the early modern age numerous paintings and sculptures demonstrated the way in which these two art forms were favoured by Christianity for the purposes of record and testimony. 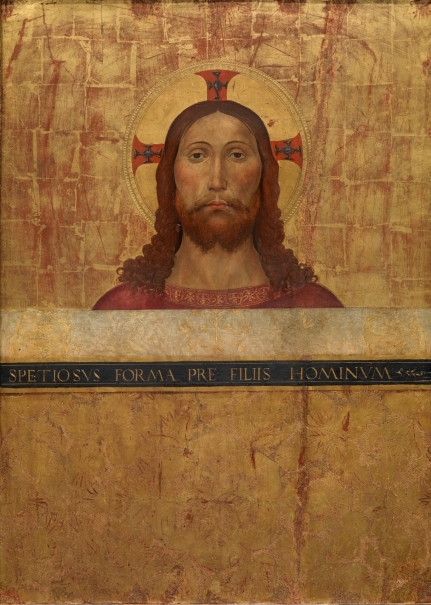 Depictions of Christ imprinting his “self-portrait” on Saint Veronica’s veil or Saint Luke painting the Virgin raised the status of painting and painters, while the Creation was explained as an artistic act through the analogy of “God as painter” and conversely art was explained in terms of creation. Such subjects were particularly popular in Catholic societies where they were used to combat Protestant suspicion of sacred images, making them a fundamental element in the debate on the origins and use of the arts. 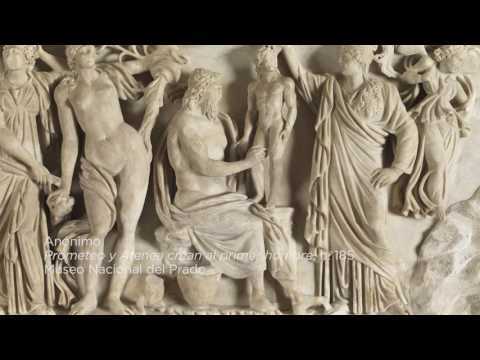 Greco-Roman mythology and history include various episodes on the origins of the arts which were used in the early modern age to express important creative concepts by means of comparison. The story of Narcissus, who “invented” painting when he saw his own reflection in a pool in which he subsequently drowned; Prometheus, who stole fire from the gods in order to give life to a sculpture that he had made, earning him his cruel punishment; and Daedalus, the craftsman who watched his son Icarus fall from the sky with the wings that he had made for him, all located artistic activity in an ambiguous terrain: one in which men developed their creative powers and competed with the gods but also, for the same reason, a terrain of conflict, tension and punishment. This is the sublime and dangerous alternative to the previous section. The two parts of Don Quixote were published in 1605 and 1615 respectively, while Velázquez painted Las Meninas in 1656. 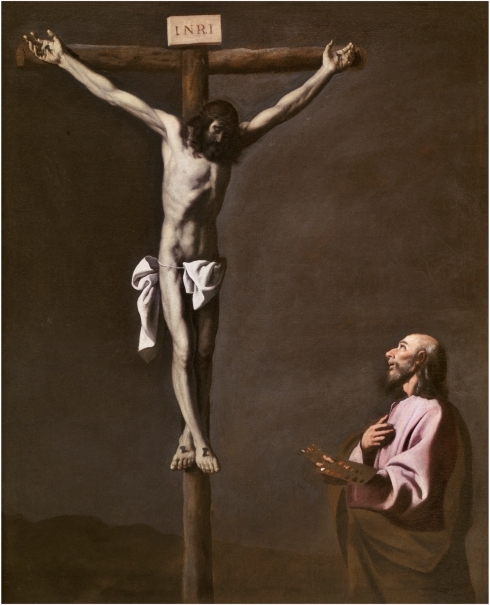 Both works were created during the Spanish Golden Age and represent high points in the history of Western literature and painting. In addition to the chronological and geographical context in which they were created they have other points in common including their markedly self-reflexive nature, given that both Cervantes and Velázquez used them to look at issues such as the rules, limits and methods of their respective disciplines. Don Quixote is a “novel about the novel”, with a second part that includes numerous references to the first part and in which almost from the beginning the author uses the fiction that the book was written by Cide Hamete Benegeli in order to establish a distance from it and treat it as a work by someone else. 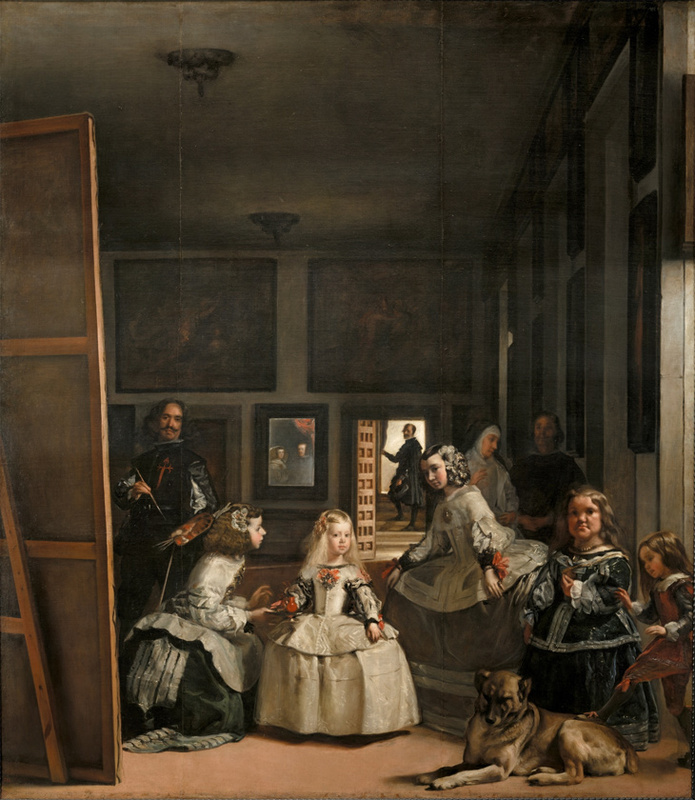 In turn, Las Meninas is a “painting about painting” in which we see the artist engaged in his work and which includes, among other elements, an important reflection on the principles of painting, the honours due to the arts, its obligations and the laws of representation. 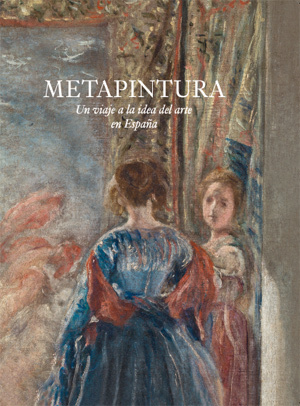 Neither the novel nor the painting are isolated works and rather constitute outstanding examples of a deep-rooted self-reflexive tendency in Spanish culture of this period which gave rise to major plays by Lope de Vega and Calderón, for example, and to notable works of art, some of which are included in this exhibition. Accustomed as we are to considering paintings and sculptures to be primarily “works of art”, on occasions we forget that for centuries the majority of them were more than this. As cult objects they aroused devotion, expectation, fears and hatred which imbued them with sufficient power to give rise to numerous tales of miracles but also provoke the desire to destroy them. This section presents both sides of that coin: images that were originally cult objects but subsequently came to be considered idolatrous and were thus destroyed; and miracle-working paintings and sculptures which acted as intermediaries between man and the supernatural. Among them, some were more than passive mediators as they achieved one of the universal aims of images: that of “coming alive”. 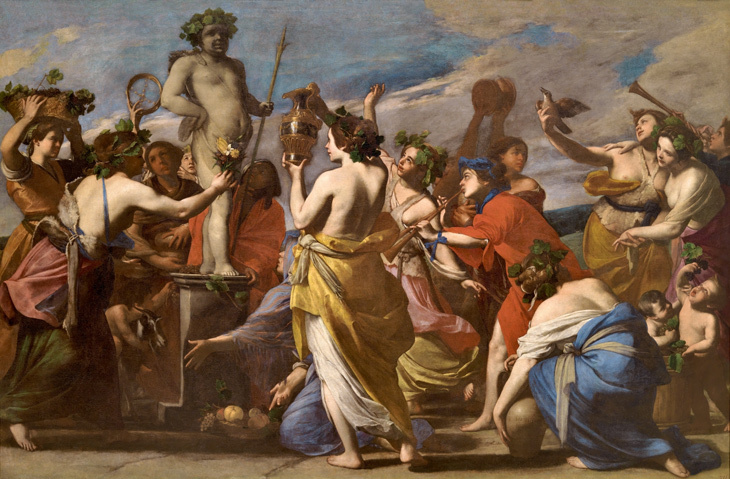 Paintings, sculptures and buildings were often depicted in paintings with the intention on the part of the artist of completing the meaning of the principal subject. This section pays tribute to Julián Gállego’s book The Painting inside the Painting (1978), making use of three variants. Firstly, works that include references to religious images; secondly, paintings with allusions to the art of antiquity, which functioned as a prestigious context or cultural reference; and thirdly, “portraits within a portrait”, which reveal the content associated with an artistic genre used to transmit memory and to express ties of family and friendship. Among the themes running through the history of Western art is that of “illusionism” or painting’s aspiration to be confused with reality so that the “painted” should seem “real”. This intention is to be found in numerous different periods and places and takes a wide range of forms, of which this section presents some of the most obvious: sitters or religious figures who extend beyond the limits of their frame; paintings that simulate sculptures or tapestries; trompe l’oeils that aim to deceive the eye, etc. The creators of these works explicitly play with the tension that arises between the two-dimensional nature of a painting and art’s desire to introduce the third dimension and even extend the pictorial space towards the viewer. The presence of a signature on some of these works emphasises the element of artificiality and witty playfulness involved. The Renaissance saw the almost complete acceptance of the concept of “artistic awareness”: the idea that painting and sculpture were not craft practices but artistic matters and as such subject to laws and precepts and capable of possessing their own history and originating a tradition. 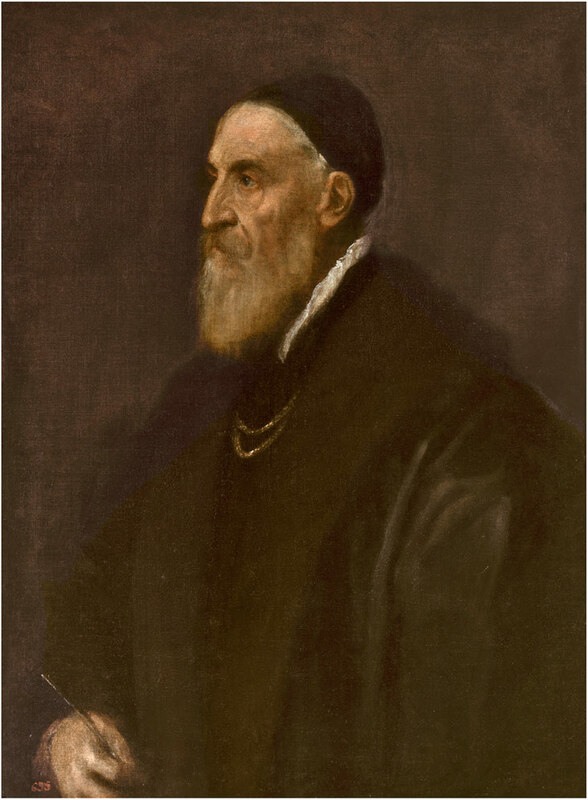 As a painter considered both the “father of colour” and the model of the court portraitist, Titian was a key reference point for one of these traditions. He generated an important following in a Europe where artistic frontiers were still notably permeable and in which the concept of “national school” had not yet prevailed. He is to be seen in this section, in which the outstanding work is his Self-portrait and which also includes paintings by Spanish, Italian and Flemish artists that pay explicit tribute to this great Venetian artist. As paintings and sculptures increasingly came to be seen as “works of art”, interest grew in the artists who created them. As a result, from the end of the 15th century we encounter numerous self-portraits of artists and depictions of them by their peers. These works established a history of the profession, and painters and sculptors joined the ranks of public figures. Through images of this type we not only know how these artists looked but also their situation and aspirations. Their clothing generally indicates their financial position; their closeness to kings and nobles says much about their social status and professional success; a high forehead and intelligent gaze show them to be intellectuals; and in some cases the objects that accompany them refer to the starting points of their creative activities. The images on display in this section represent places associated with art, from artistic training to its display. Most are invented, ideal settings but a few depict a real space. 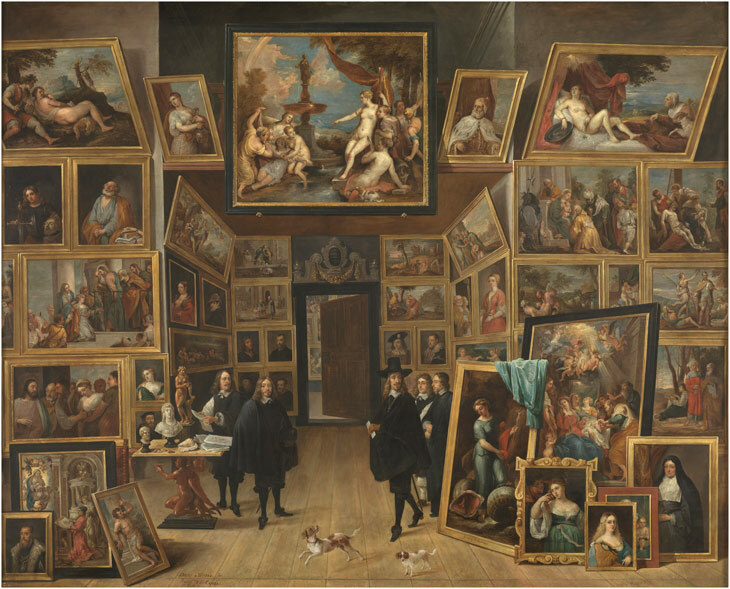 Two paintings show places for the study of art, among which academies supported by royal or noble patronage were increasingly important. Two more depict sculpture and painting studios and include not only the artist but also the patron, judging and offering opinions. The remainder indicate some of the places where art was to be seen before the rise of museums: settings frequently associated with monarchs and aristocrats in which paintings were assembled in an affirmation of their owners’ power and magnificence while simultaneously creating their own microcosm. 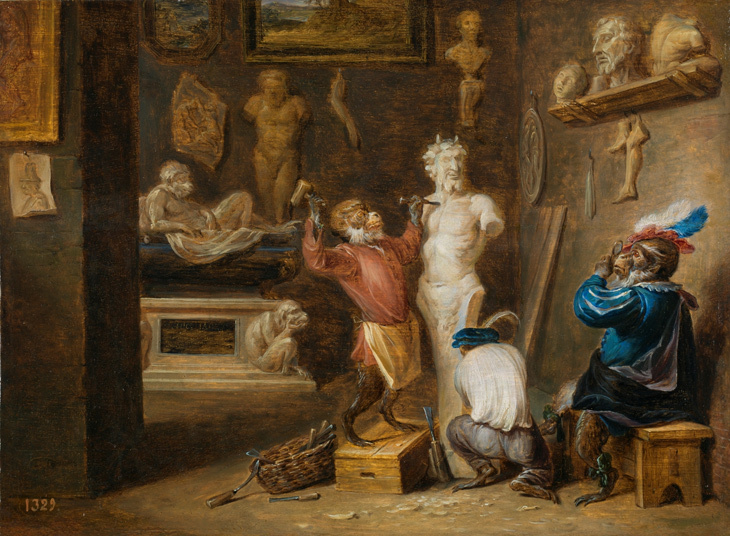 The Enlightenment and the significant development of historical research led to the emergence in Europe of the modern concept of art history, which was often articulated around the idea of “national schools”. 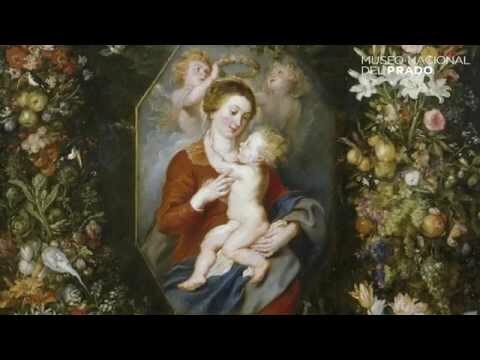 In Spain this process culminated in 1781 when Jovellanos published his Elogio de las bellas artes, the first general, organised and comprehensive history of Spanish painting, which he associates in his text with the concepts of “truth” and “nature”. This period also saw several important initiatives intended to facilitate the study, appreciation and dissemination of the history of Spanish art, for example Goya’s prints based on paintings by Velázquez, the inclusion of various artists in the series Portraits of Illustrious Spaniards (from 1791), and a number of publications written by leading intellectuals such as Antonio Ponz and Ceán Bermúdez. The major changes that came about in the late 18th century with the transition from the Ancien Régime to the modern age are reflected in some artists’ attitudes to religious art. 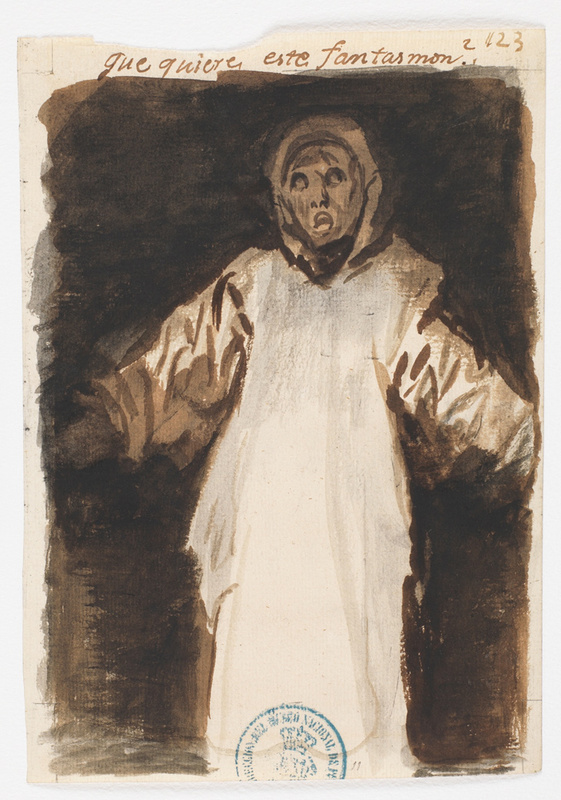 The most eloquent case is Goya, who in his drawing What does this Spook want? 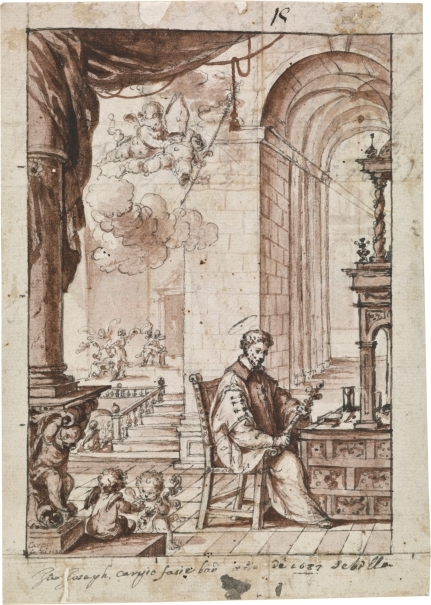 and his print This is no less so adopts a remarkably independent attitude in order to question the element of superstition and fear present in the uses made of some religious images. 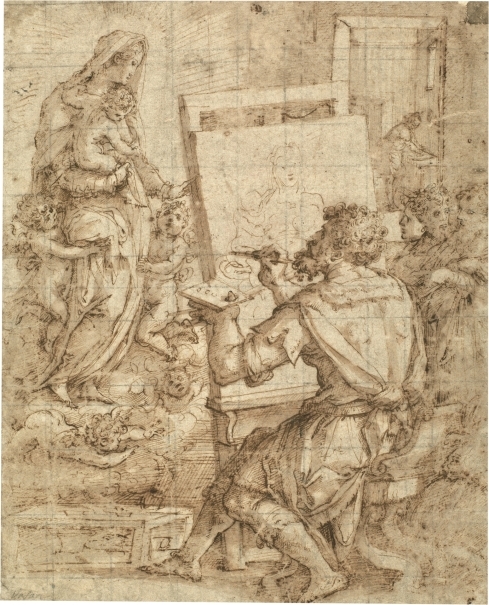 In Tantalus the artist returns to a traditional devotional subject, the Pietà, in order to update and reinterpret it in a secular key, while in his drawing Don’t eat, great Torrigiano he depicts the sculptor who died in prison due to the intolerance of his patron who had accused him of destroying a sculpture of the Virgin and Child. Love, death and fame are three interrelated themes that had traditionally been present in any reflection on the arts but which became notably present from the Enlightenment onwards. Love in all its different aspects was frequently considered a force inherent in both artistic creation and in works of art themselves, many of which stimulated that emotion. In turn, the idea of fame became increasingly important alongside an increasing interest in the personality of the artist. As in the context of religion and sainthood, in the art world death was on occasions seen as the preliminary to fame, with the artist as hero. 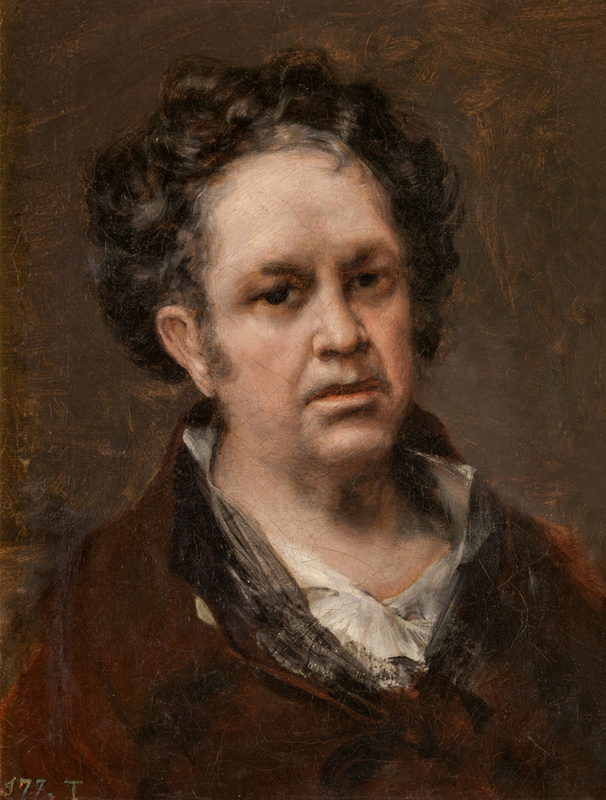 In the 18th century the “faces of art” acquired much more variety in Spain. Artists and their clients were depicted with increasing frequency but so also were their friends and relations, providing us with a much better idea of painters’ emotional environments than in previous periods. This is evident in this section with Paret and Goya, the latter particularly fond of including the word “friend” in his portraits. Artists began to use more varied formats for depicting themselves, on occasions introducing elements that refer to their most private selves as the result of an intense exercise of self-scrutiny. Some works of this type, in which the self invades the sphere of art, herald the arrival of a new era in the relationship between artists and their creations. 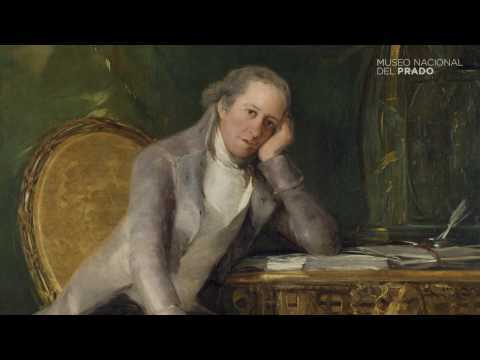 The Museo del Prado first opened to the public at the time when Goya was creating some of the works displayed in the previous section. 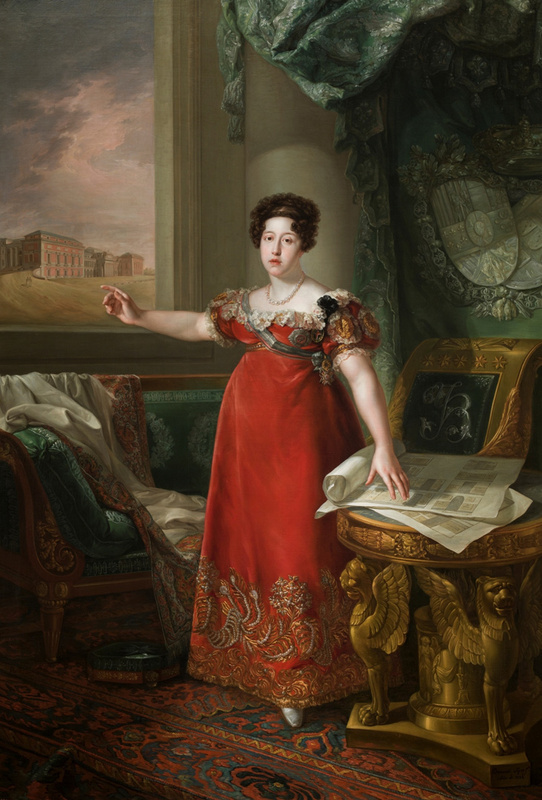 The year was 1819 and the Prado’s inauguration can be associated with the rise in the founding of museums following the French Revolution. 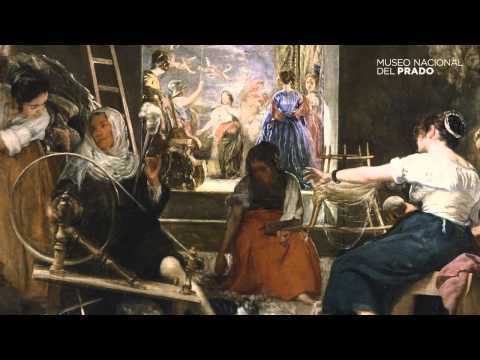 Housed in one of Madrid’s finest buildings, the Prado represented the definitive enthronement of “art” as a matter fully worthy of public appreciation and capable of arousing collective pride. The medallions depicting Spanish artists on the building’s façade confirmed the presence of professionals of this type in the national Parnassus. As a “temple of the arts”, open to the public and educational in intent, the new museum represented a before and after in the relationship between art and society. 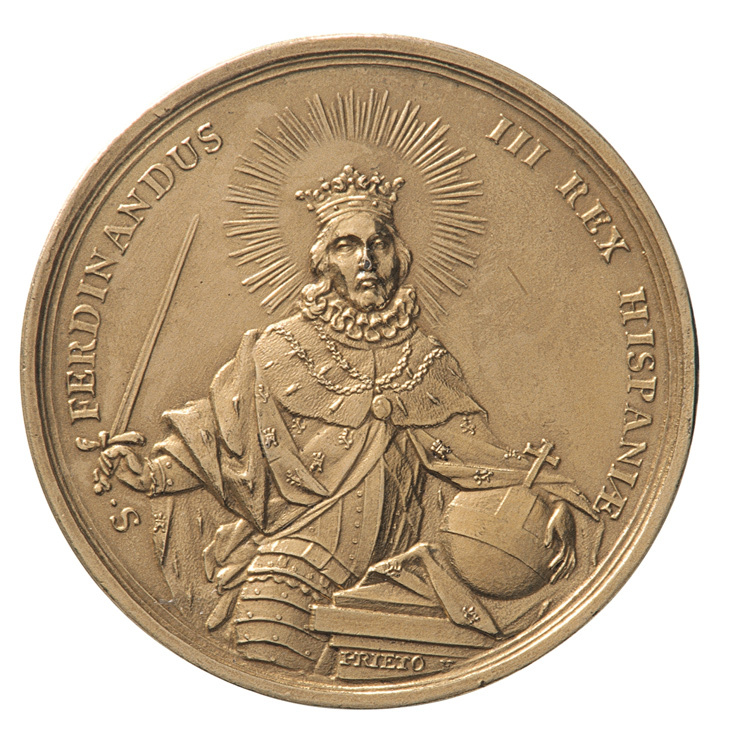 Madrid, Juan de la Cuesta, 1605. Second printing of the first edition.